On October 31, our sister and our new brother-in-law, Codey Baker were married at St. Francis de Sales in Lebanon. It was a beautiful day that was planned to perfection. 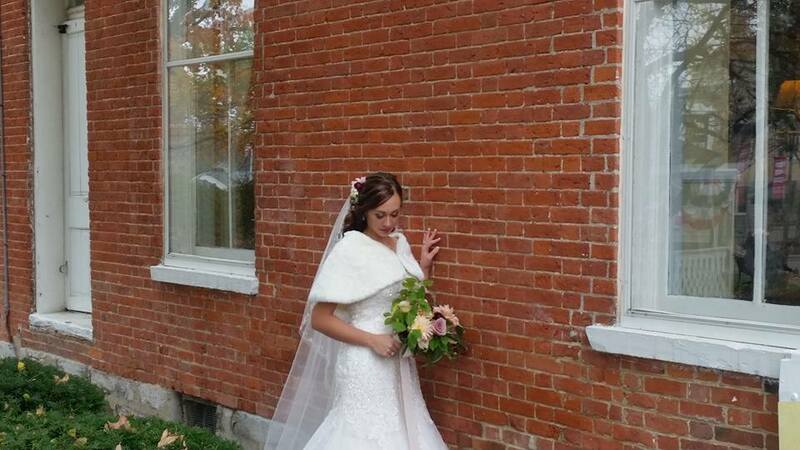 Our sister was a gorgeous bride and we couldn't be happier. Congratulations!